Premier League questions: Can Mark Hudson's Huddersfield upset Manchester City? What questions could be answered by the time the final whistles go in the latest round of Premier League matches? The action starts on Saturday lunchtime as Wolves host Leicester at Molineux hoping to avoid a sixth league home defeat of the season. Super Sunday takes us to the John Smith's Stadium where Huddersfield face Manchester City before the latest round of matches ends at Crave Cottage as Tottenham, who are missing the injured Harry Kane, visit 19th-placed Fulham. 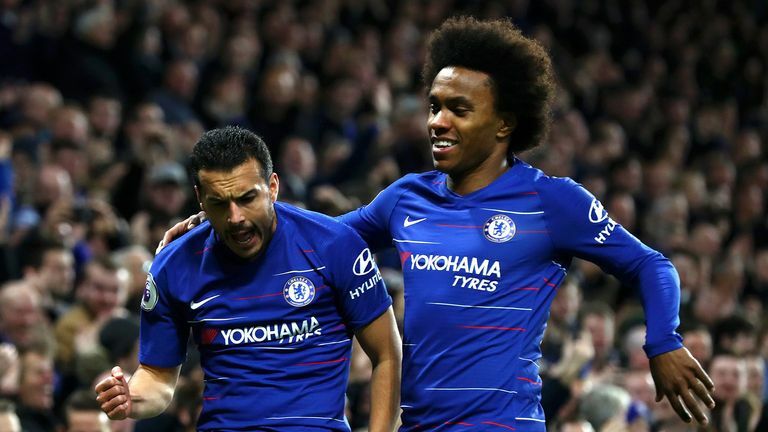 A preview of this weekend's Premier League games, including Wolves' match with Leicester and the London derby clash between Arsenal and Chelsea. It has been an eventful season back in the Premier League for Wolves, who sit 11th after 22 games. Nuno Espirito Santo's men have carved out a reputation for taking points off the top teams, but it has been in home games against sides lower in the table where Wolves have often come unstuck. Nuno's system is built around counter-attacking football, which partially explains defeats to Watford, Huddersfield and most recently Crystal Palace. The Portuguese lost only two of his first 27 league games at Molineux, but they've found picking up three points on home soil a lot tougher this season. This weekend sees the visit of a Leicester side who themselves are at their most dangerous when not dominating possession, so Wolves will have their work cut out to avoid a sixth home defeat in their last eight home league games. It promises to be a baptism of fire for caretaker boss Mark Hudson, who will lead Huddersfield for the first time against Pep Guardiola's City. Hudson took temporary charge at Huddersfield after David Wagner left his job earlier this week and he faces a stiff test of his credentials against City, who have scored 19 goals in their last three games in all competitions - one more than Huddersfield have managed in their last 36 matches in all competitions (18). To make matters worse for the hosts, City haven't lost any of their last 23 Premier League games against sides starting the day bottom of the table (W18 D5), since a 1-2 loss at West Brom in December 2008. They've kept a clean sheet in their last 10 such games, winning the last six by an aggregate score of 21-0. Huddersfield are also on the longest current winless run in the Premier League, failing to win their last nine games in the competition (D1 L8) so it could prove to be a long afternoon for Hudson and his side. Tottenham were dealt a major blow this week when it was announced that Harry Kane would be sidelined with ankle ligament damage until March following the 1-0 defeat to United at Wembley. Kane's absence is made all the more hard to stomach for Spurs supporters given Heung-Min Son's presence at the Asian Cup which could mean him missing up to five of Tottenham's matches in all competitions between now and February 10. But it was the sight of Moussa Sissoko hobbling off before half-time last Sunday with the score level that could prove just as significant to their dwindling title hopes. The Frenchman is set to be out for a month with a groin injury, meaning that Dele Alli may have to again play in a deeper role alongside Harry Winks against Fulham this weekend. 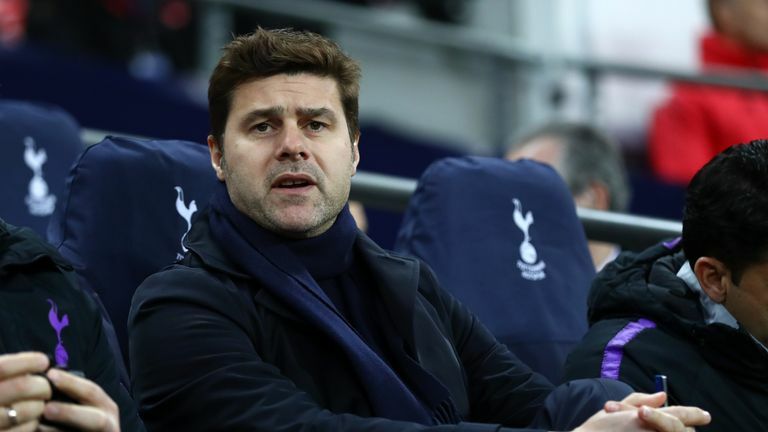 With the option of taking Alli out of his naturally more advanced position at a time when Spurs are without Kane and Son, Mauricio Pochettino faces a selection dilemma at Craven Cottage. Bournemouth were flying high in sixth at the end of October, but a run of nine defeats and just two wins in their last 12 Premier League games has seen the Cherries drop to 12th ahead of the visit of West Ham. Eddie Howe described the 2-0 defeat to Everton last Super Sunday as "really harsh" on his side, with David Brooks striking the post in the first half at Goodison Park. Callum Wilson will be assessed ahead of facing Manuel Pellegrini's side, and Howe will hope his talisman is available after those in his absence failed to take their chances on Merseyside. Wilson has scored five goals in five Premier League games against West Ham, more than he has against any other side in the competition, but they arrive full of confidence after a first home win against Arsenal in 13 years. Liverpool will need no reminding of Crystal Palace's pedigree when it comes to influencing the Premier League title race. 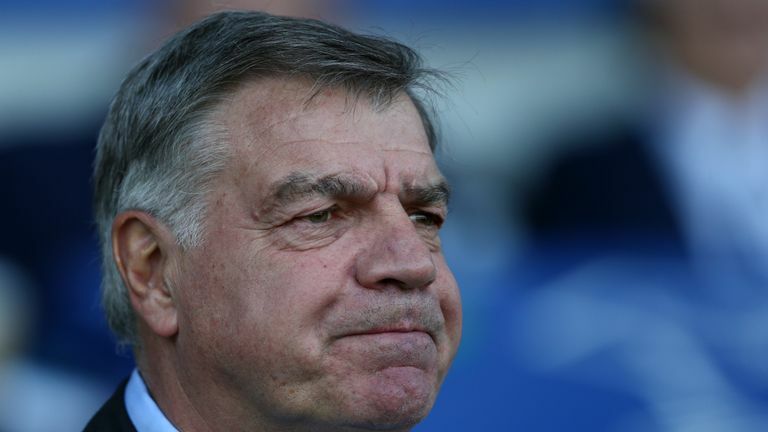 Belief is growing that Liverpool's 29-year wait to be crowned champions of England is nearly over, but Palace arrive at Anfield knowing they are capable of a causing an upset. 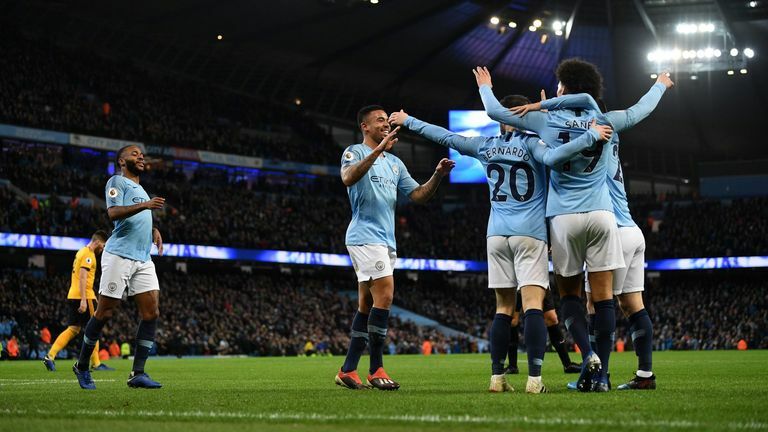 Their 3-2 win at Manchester City in December remains one of the stand-out result of the season so far, and their continued struggles to win at home means they will relish another away scalp. 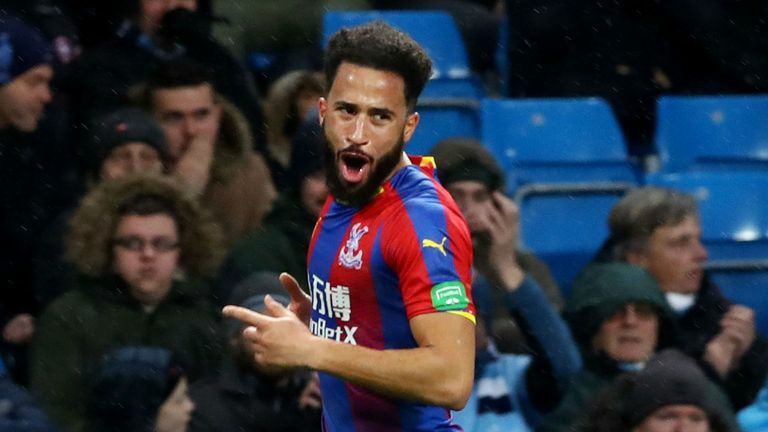 Palace are looking to win three consecutive away Premier League games for the first time since August 2015, and despite losing in this fixture last season, they won on each of their previous three trips. The number seven shirt is iconic at Manchester United, with the jersey worn with distinction by the likes of George Best, Eric Cantona, David Beckahm and Cristiano Ronaldo. 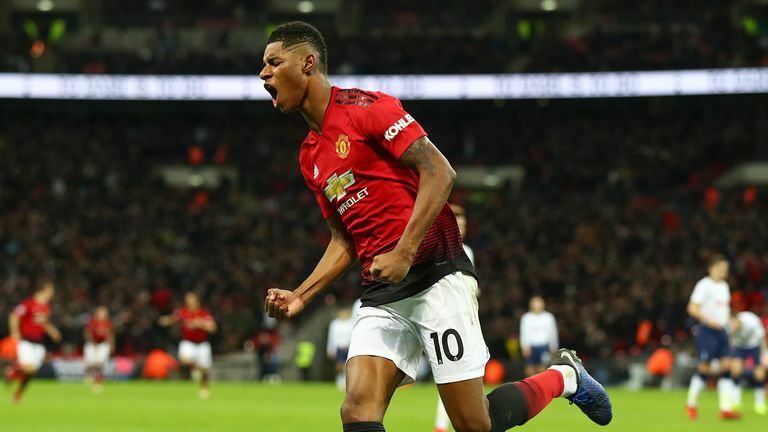 It is now a number in Ole Gunnar Solskjaer's sights are a perfect start to his time as caretaker manager - six wins in all competitions has rejuvenated supporters and reignited top-four hopes. A seventh success at home to Brighton appears to be the nap of the weekend, with Chris Hughton's side having lost all eight of their Premier League away games against the big six sides. United have scored at least three goals in their last three home league games, but it has been the back-to-back clean sheets that has significantly bolstered Solskjaer's credibility for the job longer term. He knows a shock reverse would undo a lot of his good work so far, and Brighton will take comfort from the fact they've won each of the last two encounters, both at the Amex Stadium. Newcastle secured their first FA Cup away win since January 2006 thanks to their extra-time win over Blackburn in midweek, but Rafa Benitez's team selection underlined where his priorities lie. The visit of Cardiff to St James' Park sees Newcastle in 18th place take on the side directly above them, and Benitez knows his side have to start taking points off their direct rivals if they are to survive. No team in the top-four tiers of English football have lost more home league games this season than Newcastle (eight), but a second victory of the week would move them out of the relegation zone at their opponents' expense. The nature of the 2-1 defeat to Chelsea last weekend showed the dressing room remains united in the face of Mike Ashley's ongoing attempts to sell the club - but you will be able to cut the tension on Tyneside with a knife come 3pm on Saturday. For some Premier League strikers, a half century of goals in the competition can feel a long time coming. But for the Republic of Ireland forward Shane Long, it has been 282 appearances and counting to be precise. In recent seasons, the 31-year-old has suffered from two well-documented goal droughts, but after Southampton were left with a striker crisis at Leicester last weekend, Long stepped up to end a 19-game wait and notch his 49th Premier League strike. Charlie Austin is back from suspension while Danny Ings is hoping to shake off a hamstring injury - but Saints boss Ralph Hasenhuttl may opt to stick with the much-maligned Long as he looks to join Robbie Kane, Niall Quinn and Damien Duff in being the only Irishmen to reach the 50-goal milestone in the competition. Back in April of last year, it was a fourth consecutive Premier League win that all-but confirmed Burnley's position in seventh to cap a fairytale season under Sean Dyche. 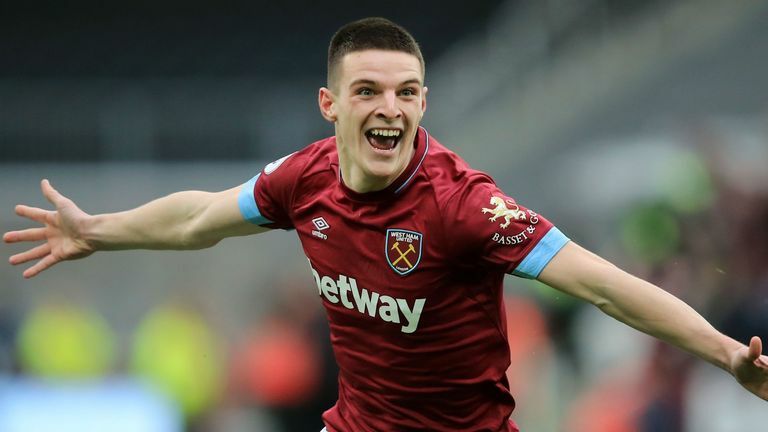 It was a 2-1 victory at Vicarage Road over this weekend's opponents that put the Clarets on the brink of European football for the first time in 51 years. 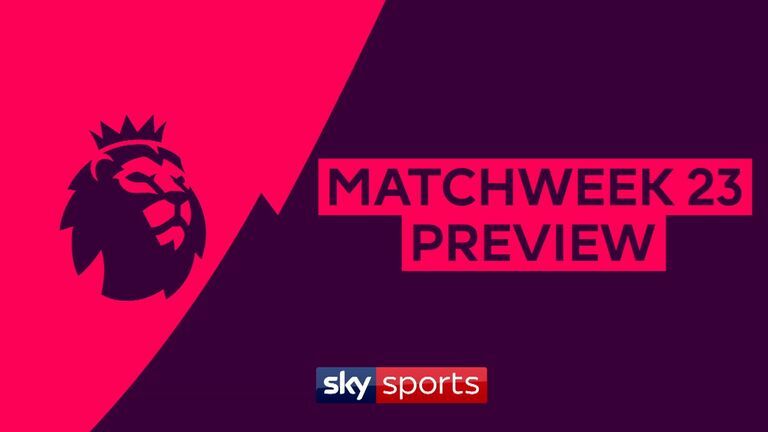 Dyche's side will aim to make it four straight league wins for the first time since then, with the objective very different this time around. West Ham, Huddersfield and Fulham have all been defeated since Dyche returned to his favoured 4-4-2 formation - the same number of wins as they had in their previous 24 in the competition. 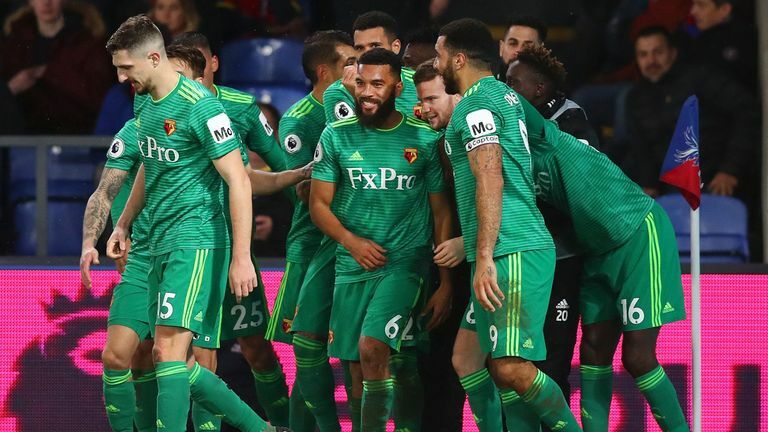 But Watford are a side who have a habit of collecting their wins in pairs, and having shown their battling qualities at Crystal Palace last time out, Javi Gracia will be confident of recording back-to-back victories for a fifth time already this season. It's been a tough week for Arsenal on and off the field. Defeat at West Ham left the Gunners six points behind Chelsea in fourth and there has also been uncertainty behind the scenes with Arsenal's head of recruitment Sven Mislintat set to leave the Emirates Stadium. Things don't get any easier for Unai Emery's side, who host Chelsea on Saturday evening. The Gunners have won just one of their last 14 league games against the Blues (D5 L8), with that win coming at the Emirates in September 2016 (3-0). However, Arsenal are unbeaten in their last 12 Premier League London derbies at home (W9 D3), winning the last five in a row. Their last such defeat was in January 2016 vs Chelsea and a repeat result could leave their Champions League qualification hopes in doubt.